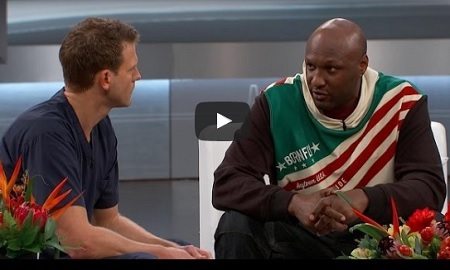 Lamar Odom Talks Facing His Addiction, Ex Wife Khloe Kardashian On The Doctors. Khloe Kardashian…. Im Done With Lamar Odom (Howard Stern Interview). 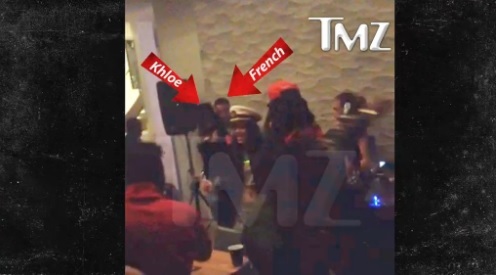 Khloe & French Montana Are Back Together ”Getting Freaky to No Type” (Video). 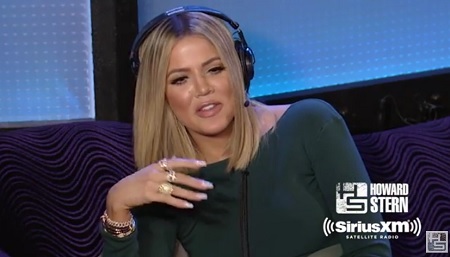 Khloe Kardashian Is Taking A Break From Rapper French Montana. 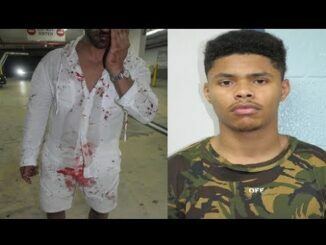 French Montana & Khloe Kardashian 1St Time Interview W/ Angie Martinez. French Montana and Khloe Kardashian for their 1st ever interview together on Power 105.1 to interview with the “voice of New York” Angie Martinez . 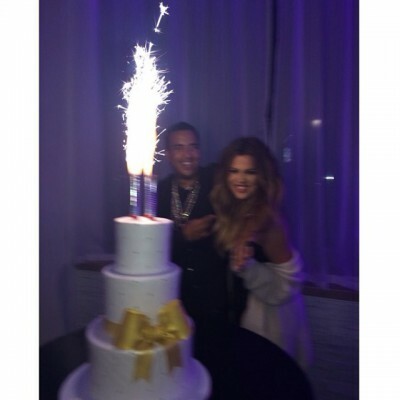 khloe kardashian celebrates her birthday with her boyfriend French Montana.